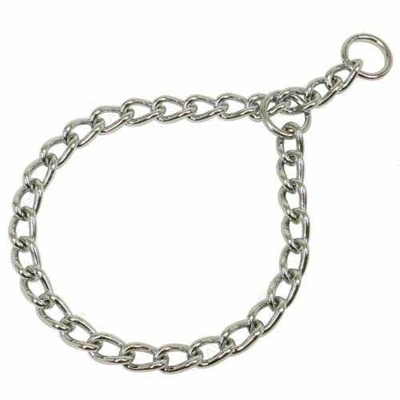 Steel Slip Training Collar For years the chain slip or choke collar has been the most basic tool used in training. 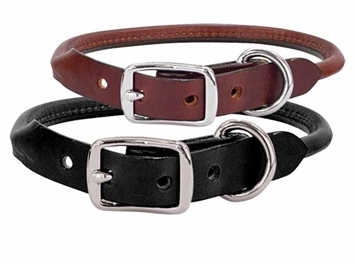 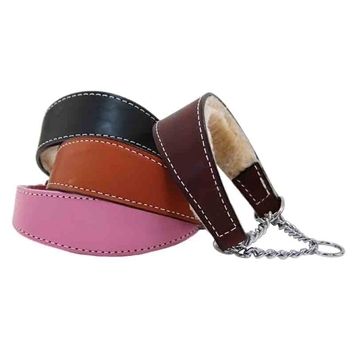 Ours are German made Herm Sprenger Co. and are the finest quality steel collars available. 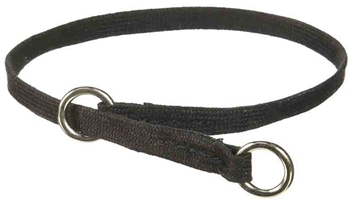 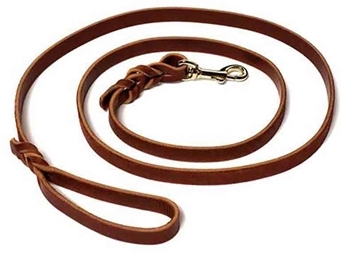 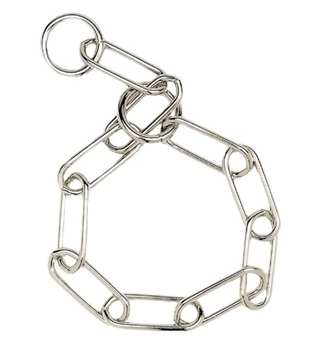 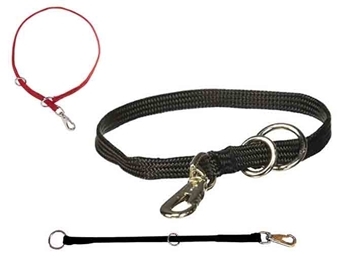 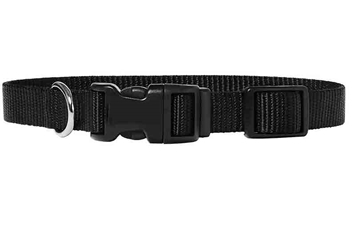 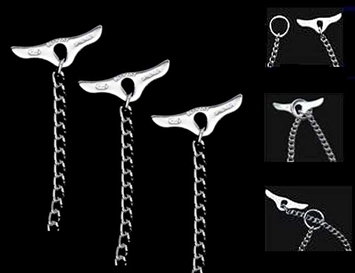 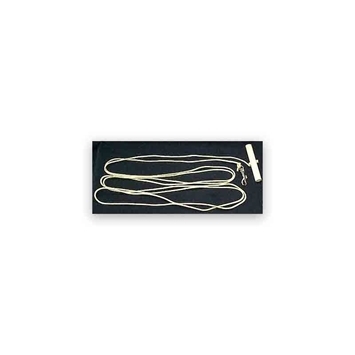 They come in four link weights and a variety of lengths to fit any size dog. 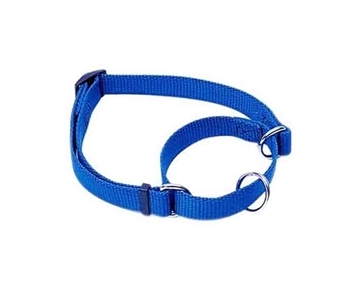 As this collar must "slip" over the dog's head, please be sure to add two or three inches to your dog's neck measurement to order the correct collar length. 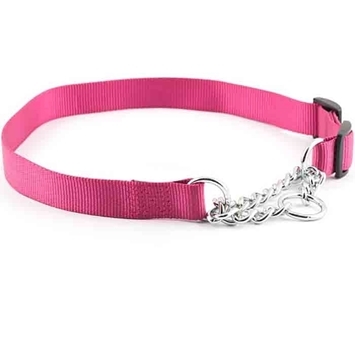 Please specify length and weight when ordering.